Just got engaged?? We are just as excited about your big day as you are ? 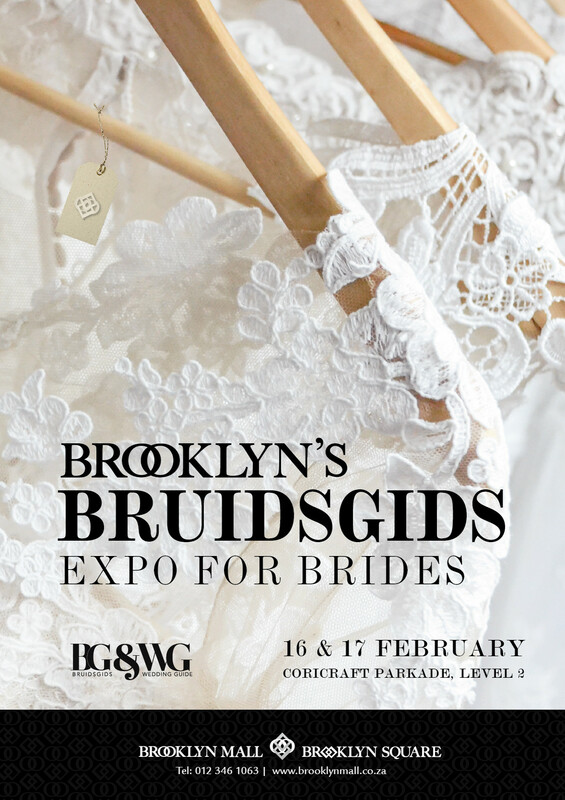 Remember to visit our 24th annual Bruidsgids Expo4Brides on 16-17 February 2019 at Brooklyn Mall for everything you need to plan the perfect wedding! 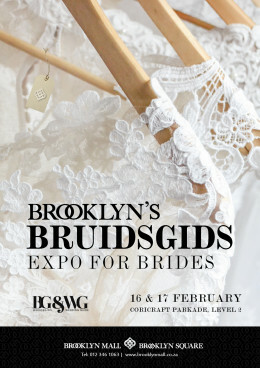 Find your perfect venue, decor, dress, photographer and many more at the longest running bridal expo in SA!!! With lots of exhibitors and amazing giveaways, this is an event not to be missed!! !